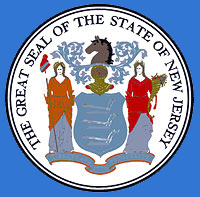 Owners of passenger vehicles, commercial, farm use and farm vehicles can help advertise farming in New Jersey through the purchase of a Promote Agriculture plate that displays the words "Garden State" and an agriculture emblem. The one-time cost is $20, with no yearly renewal fee. 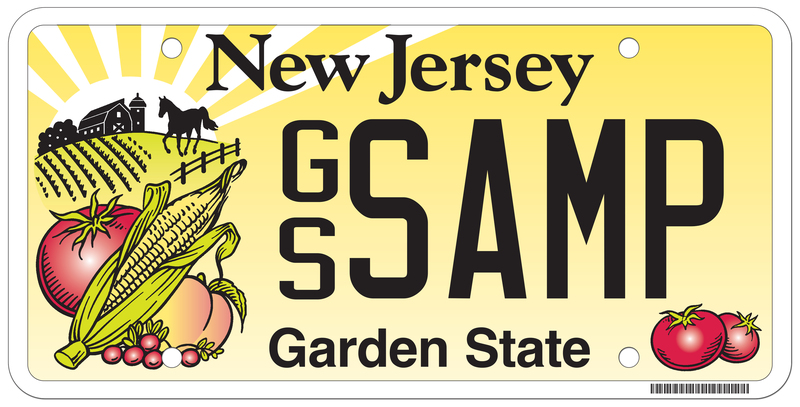 Personalized plates cost $70.